Up to 98.5% AFUE, high-efficiency Natural Gas Furnace. Best-in-Class temperature range control: beyond “stages”, the Patented gas valve modulates in 1% increments between 40-100% for seamless heat-firing incrementation. 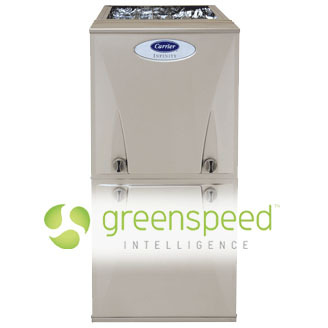 multi-speed blower motor qualifies you for energy-savings tax credits. 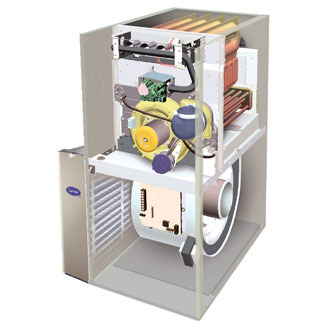 Up to 96.7% AFUE, high-efficiency Natural Gas Furnace. Two-Stage Firing sequence provides superior temperature range control. 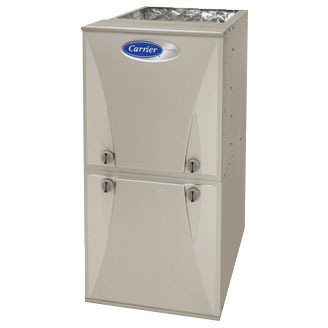 Up to 96.5% AFUE, high-efficiency Natural Gas Furnace. One-Stage Firing sequence provides accurate temperature range control.